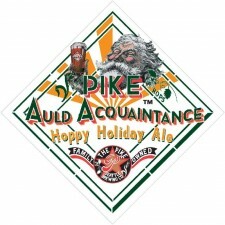 Pike Auld Acquaintance Holiday Ale is back, and like good friendships, it only improves over the years. At Pike, we regard our head brewer as our best friend! In love with the craft, Dean Mochizuki applied his artistic skill to making this year’s Auld Acquaintance the best one yet! Taking the lead from Pike’s artistic directors, Rose Ann and Charles Finkel’s suggestion that we increase the amount of cinnamon and orange peel to give the beer more complexity and flavor; Dean did that and more, by tweaking the recipe with additional cassia bark (the bark of the cinnamon tree) and enhancing the sweet and Curacao orange peel with nutmeg and coriander. 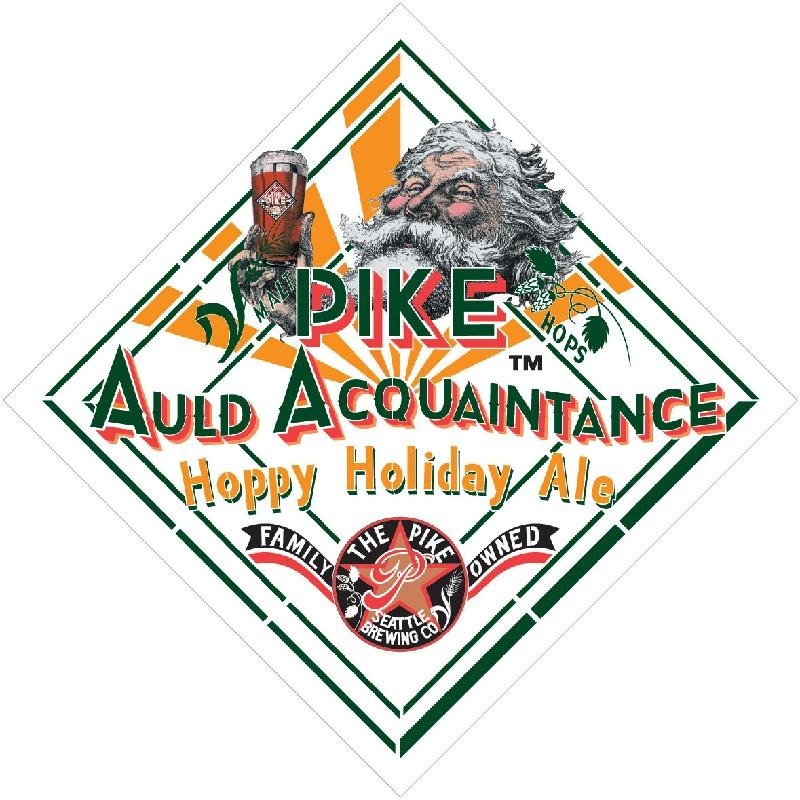 At the Pike Pub, we like to add a slice of orange on the side of the glass making it both festive and delicious. Balance remains our goal and Dean met the challenge and created this delicious amber beer to enjoy with friends; as an aperitif or to serve throughout the holiday meal. Limited release of 22oz. dinner-size bottles and draft began October 15, 2012 and are available now in local Northwest markets. The Pike Brewing Company is a family owned brewery located 1/2 block South of the entrance to the historic Pike Place Public Market. It is owned by Charles and Rose Ann Finkel who founded the brewery in 1989.